"By using Hoot.ie we feel we have given our business the best possible start, & we cannot recommend them highly enough! We made numerous amendments & changes along the way, but no matter what the request was, it was never a problem. 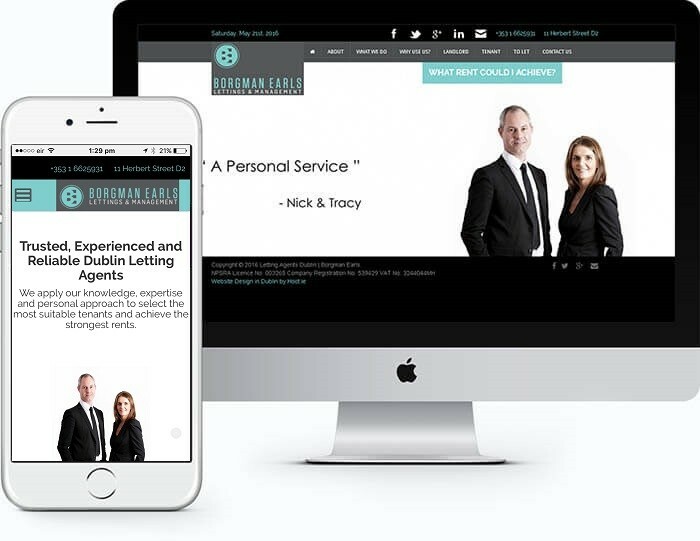 If you are looking for a company to deliver in terms of web design – go no further than this team!"